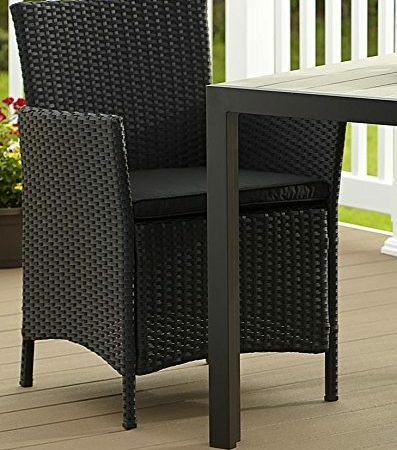 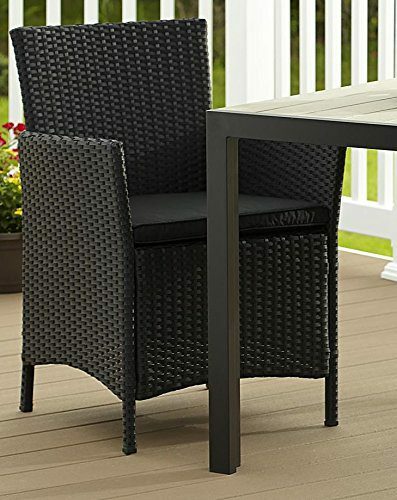 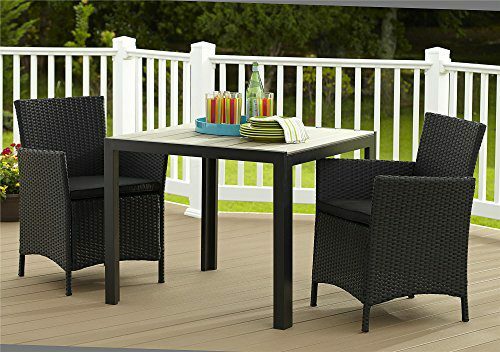 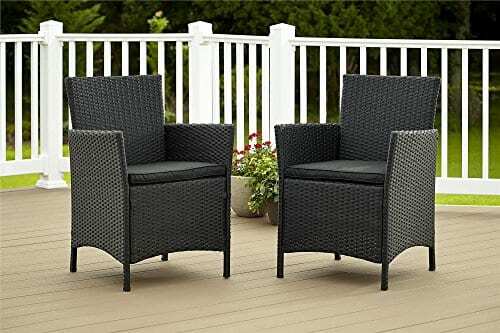 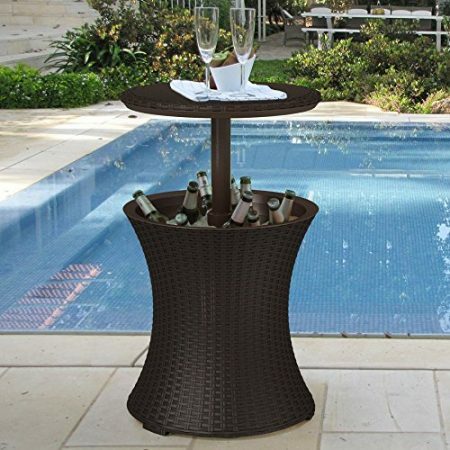 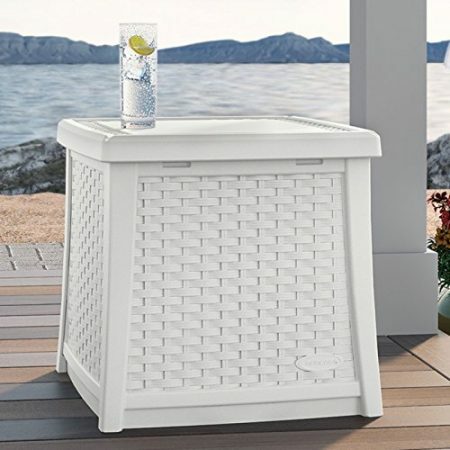 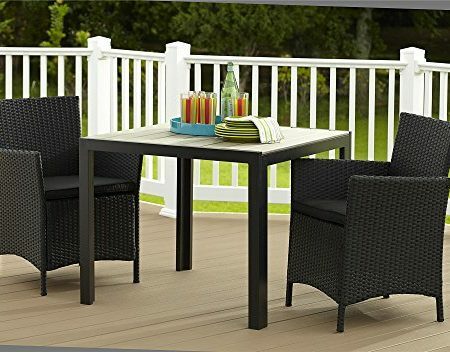 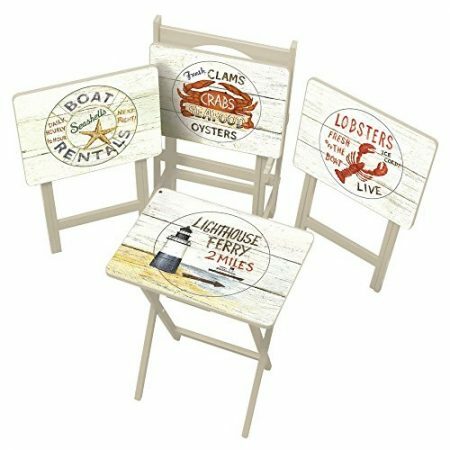 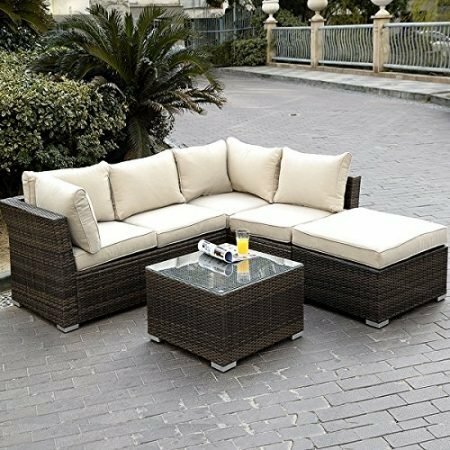 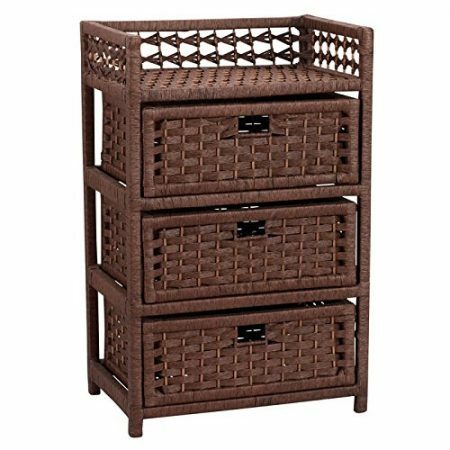 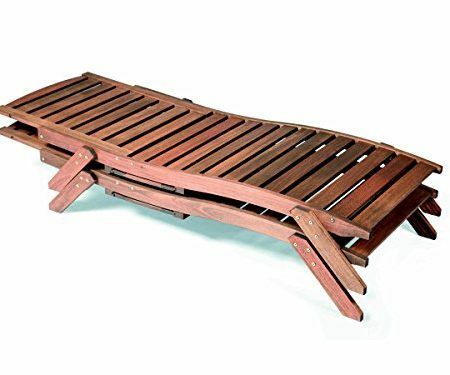 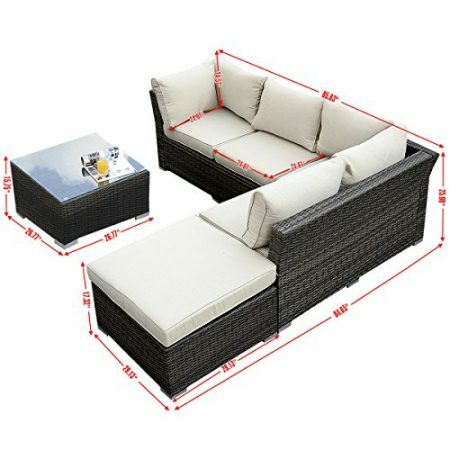 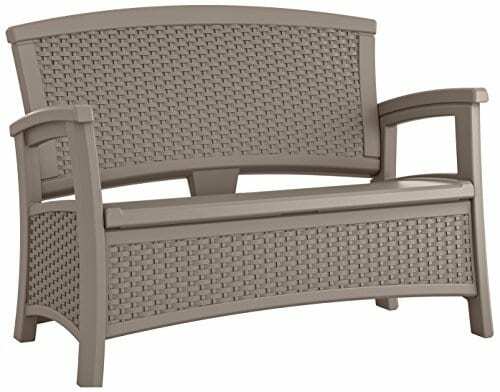 Get this Outdoor Jamaica Resin Charcoal Wicker Cushion Dining Chair Set, which includes 2 comfortable and durable wicker chairs for your beach home. 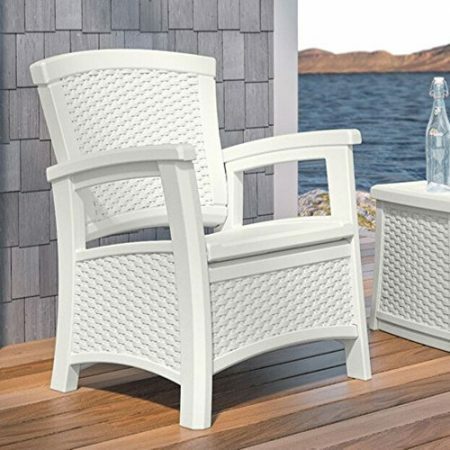 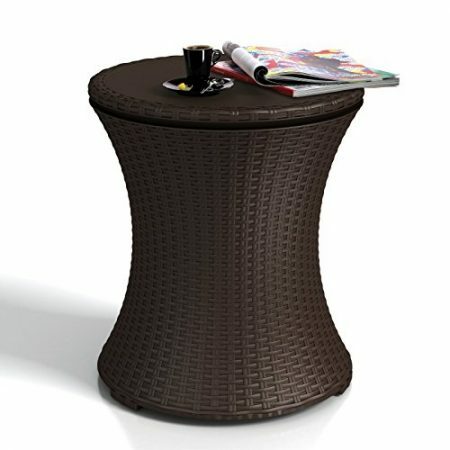 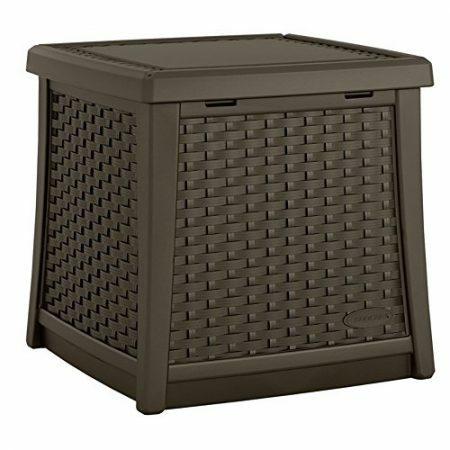 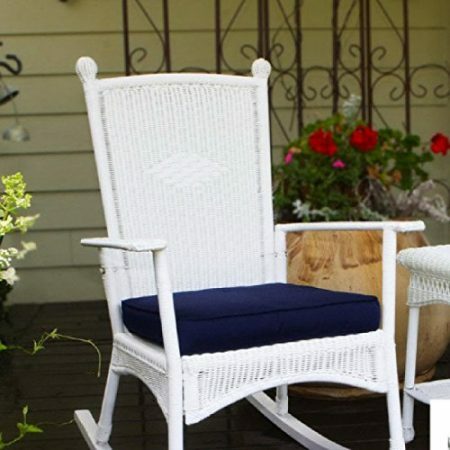 Turn your outdoor space into a comfortable seating area with resin wicker chairs. 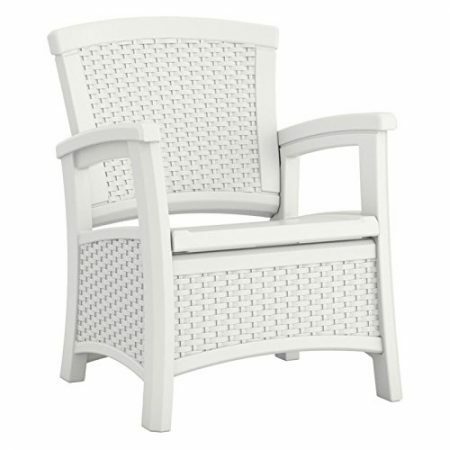 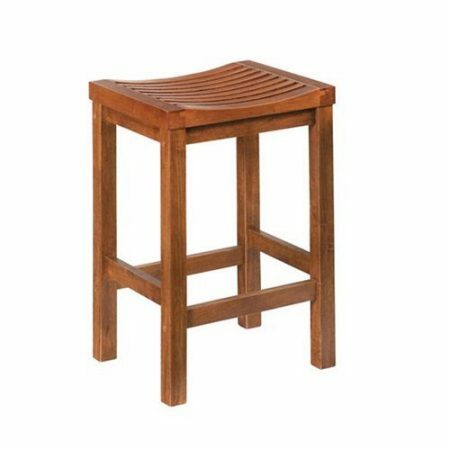 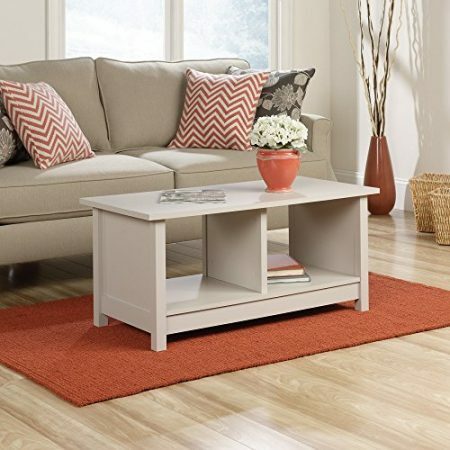 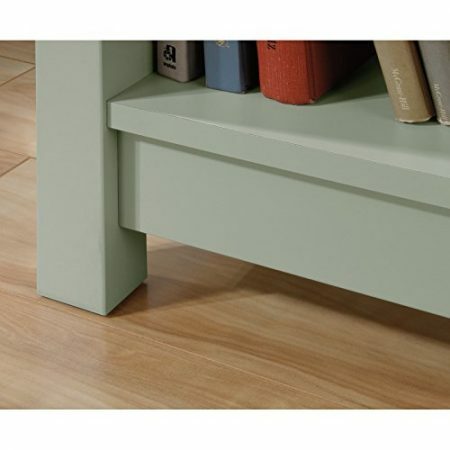 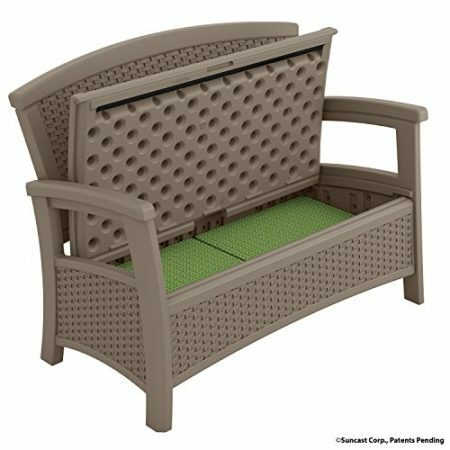 The chairs feature a removable soft seat cushion for added comfort and simply cleaning. 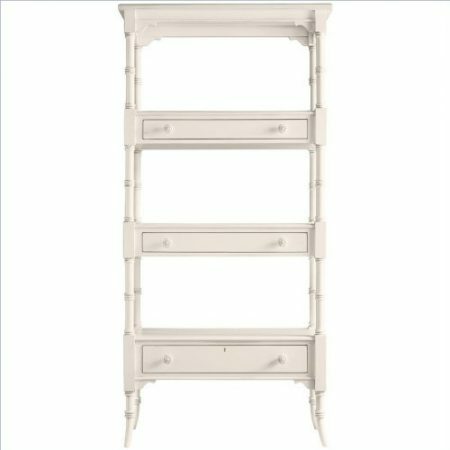 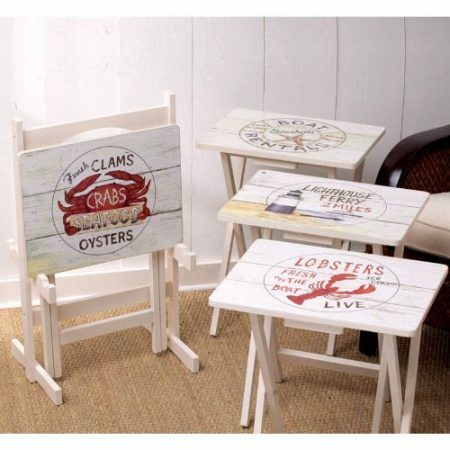 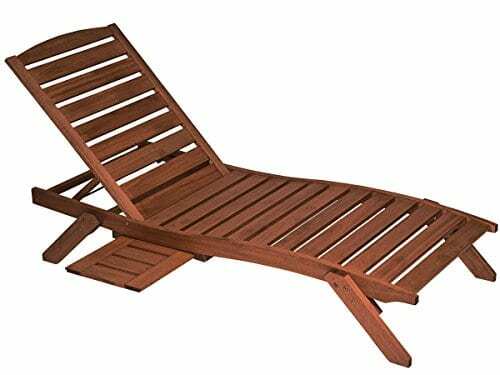 Each chair measures 22.8″W x 23.6″D x 32.7″H.